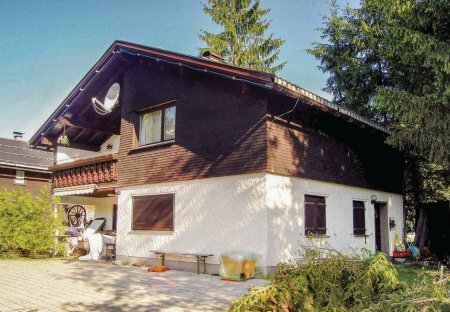 Rent apartments in Bregenz, Austria. This holiday apartment on the first floor though modest, is beautifully furnished. There are various leisure-time activities in the neighbourhood, especially for children.